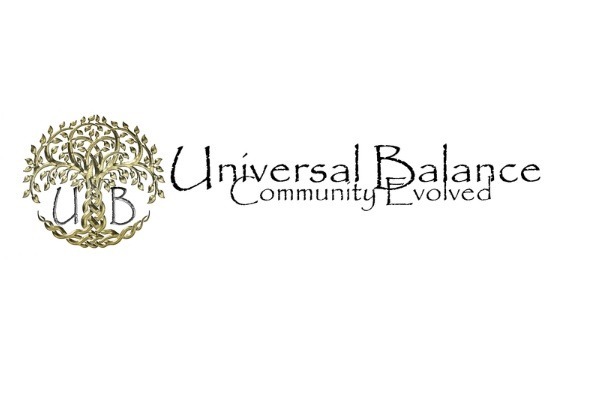 The Universal Balance Project was created with the sole intention to help inspire humanity with the purpose and hope for a better future. We work with people from all walks of life with mental, physical, emotional & financial needs by empowering them through parent companies that specialize in small business support, health and wellness and a guide towards a self-sustainable lifestyle. In phase 1 of the project we are raising $100,000.00 to be used towards the development of our first center, the majority of these funds will be put towards renovations and a commercial kitchen. - Free/By Donation Sustainable living workshops/classes/resources including clean energy and how to grow your own food.